Why did you change the site? The old one was perfect! First and foremost, Huddler, the former platform, was being phased out by the developer. In other words, remaining on the same platform was not an option. We did a lot of research into other potential platforms, and ultimately Xenforo was the most appealing and gave us the most power, flexibility, and potential. While we understand that change is always hard, after the initial hiccups that always accompany a move, we feel very confident that the new platform will be better for everyone – including you, dear reader – in both the short and long run. If you are experiencing issues with site features, please email us at support@Styleforum.net. Note that this is not the address to use for submitting opinions on the change. Also note that Styleforum has added a mouse-hover feature. 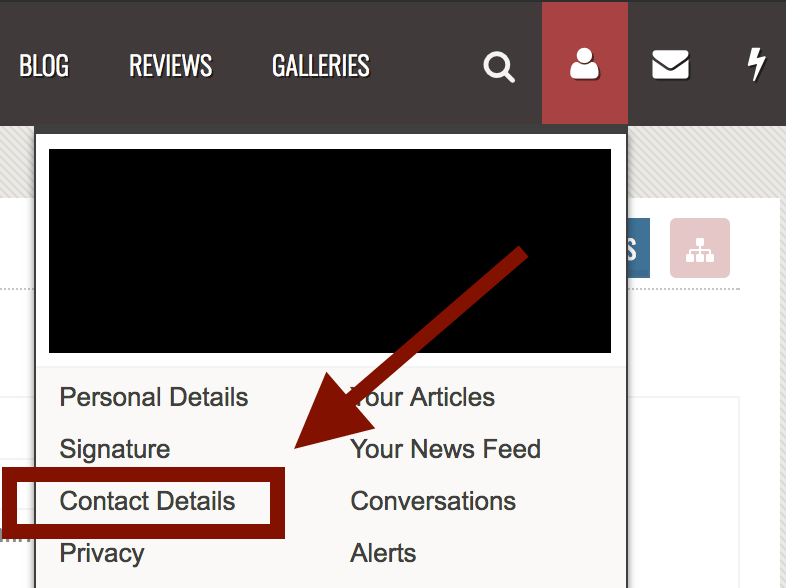 When you’re looking at the nav-bar of Styleforum, you can hover your mouse over a topic to see a full list of subtopics. You can either click on a topic, click on a subtopic, or click on a blank space on the page to close the menu. I don’t recognize anything! What does it all mean? Good question! While the interface looks pretty close to what you remember, some things have changed. First of all, there are some differences in nomenclature. Threads you’ve decided you like and want to follow along with. The notifications receive from various activities, such as activities in watched threads, and new conversations. These can be managed from within. Your private conversations with other users. The content on which Styleforum runs! You’ll notice that the “Front Page” of Styleforum no longer directs to your “Subscriptions” page. 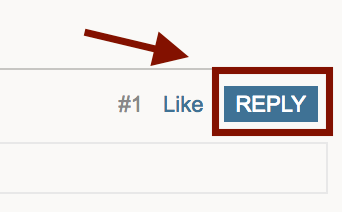 To find that list, click on the blue box labeled “watched threads” at the top of the forum. To see your notifications, hover your mouse over (or click) the lightning bolt icon in the upper right corner. To see your conversations hover your mouse over (or click) the envelope icon in the right corner. 2. How do I manage my alerts? 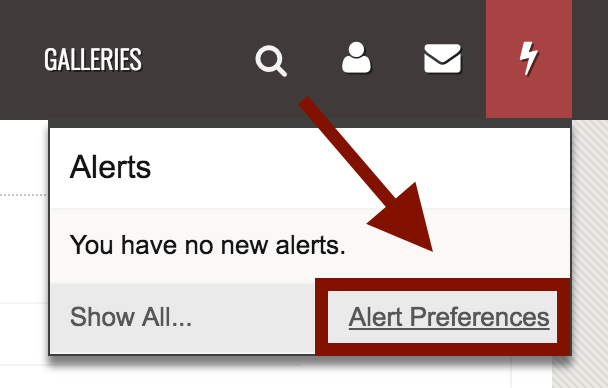 You will then be able to select when you would like to receive alerts. Note that “site mailings” include emails such as Styleforum’s weekly newsletters and other forum updates. 3.1 How do I quote a post? You can quote a post by clicking the “Reply” button at the bottom right corner of the post you wish to quote. This will quote the text and place it in Xenforo’s text editor. To quote multiple posts in one reply, simply scroll up to the next post you would like to quote, and hit “Reply” once more. How big an image can I import? 3.2 How to I upload an image? I want to show off my sweet outfit. Once you’ve added your image to your post, click the box that says “Full Image”Keep in mind that you can attach more than one image at once! If you want your picture to remain hosted on Styleforum, option 4 (Attach file or images) is your best bet. This ensures that the picture remains on the Styleforum server, even if it has been deleted from its outside host. This is the equivalent of the “Attach Image” feature from the old platform. 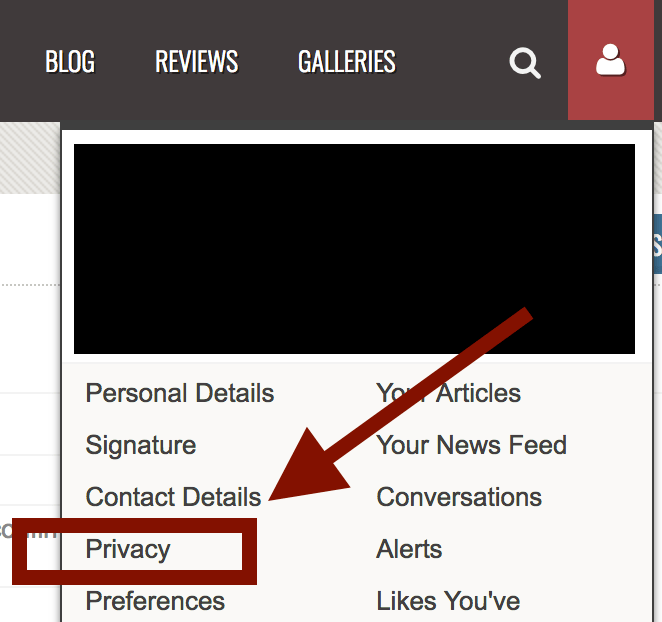 From within this menu, you can adjust your Privacy settings as desired. To appear offline, deselect the “Appear Online” check-box from within your Privacy settings. Please note that you will always appear online to yourself, as well as to Styleforum administrators. We will discuss posting in the Buy & Sell forums in a later article. For now, if you have specific questions, you can post them below, but we encourage you to also ask them in the “New SF User Interface Thread,” where they may have already been answered. We will continue to update this article as necessary. This entry was posted in News - Musings and tagged new forum help, new styleforum help, styleforum interface help by Styleforum Editors. Bookmark the permalink.